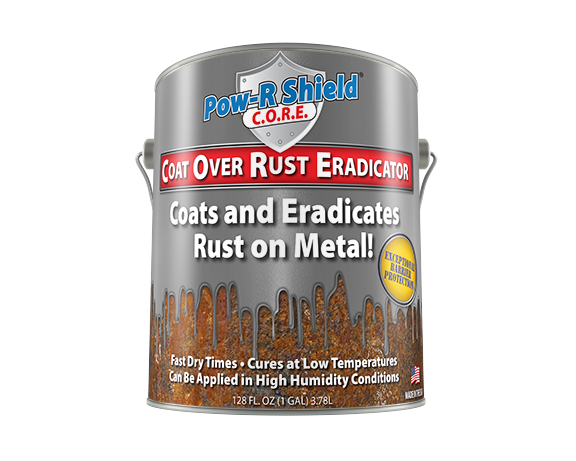 A specially engineered polymer line, designed to coat over and eradicate rust on weathered metal substrates. Is an Extensive Range of Quality Products based on the philosophy that there must simply be a better way of dealing with everyday mechanical mishaps and repairs. 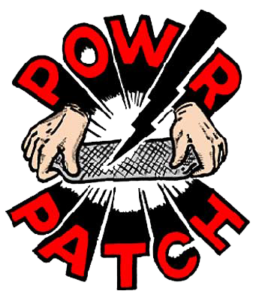 Andy Mahadeo, Operations Manager : ANSA McAL Chemicals Ltd.
“The Pow-R Wrap Resin-Impregnated Fiberglass and Steel-Reinforced Epozy Combined System…have proven to be the most cost effective repair system we have tried to date. Particularly in the case of our pipelines (both FRP and Steel). The repair procedure will even rebuild sections of deteriorated pipelines and return these to active service in a couple of hours.”. The rigorous punishment on a boat during an offshore race can be brutal to the equipment. During the first of two races on a championship weekend race, the Flashpoint owners found this to be very true.The pounding of the first race had caused a crack between the exhaust header and runner. 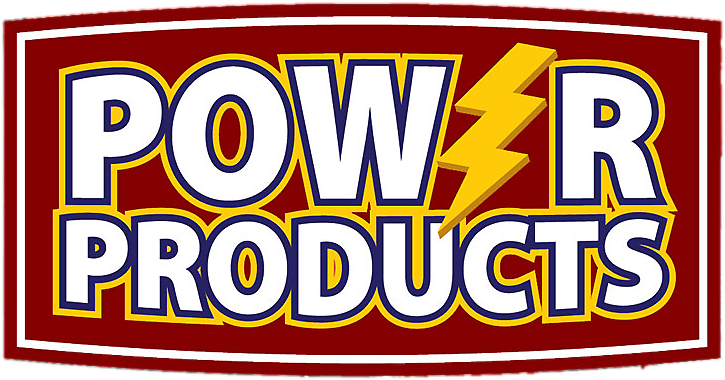 The temperatures at this point reach over 450° F. A trip to the local marine supply store produced the solution in ATI’s POW-R WRAP and allowed Flashpoint to finish the weekend of racing. 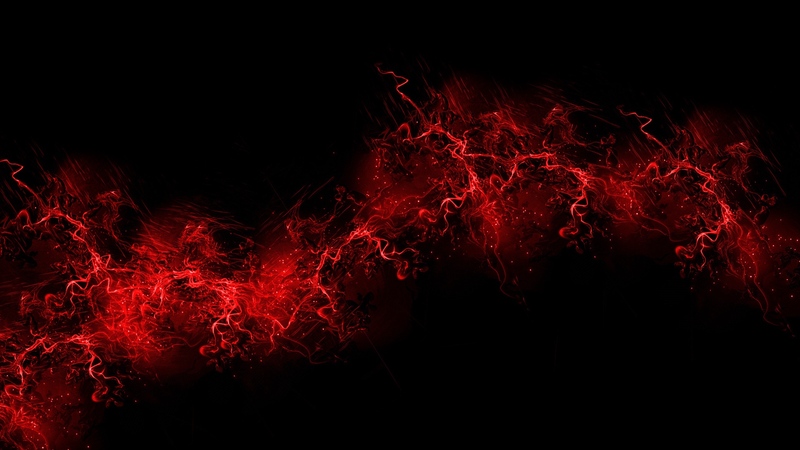 Contact us right now and have no doubts!